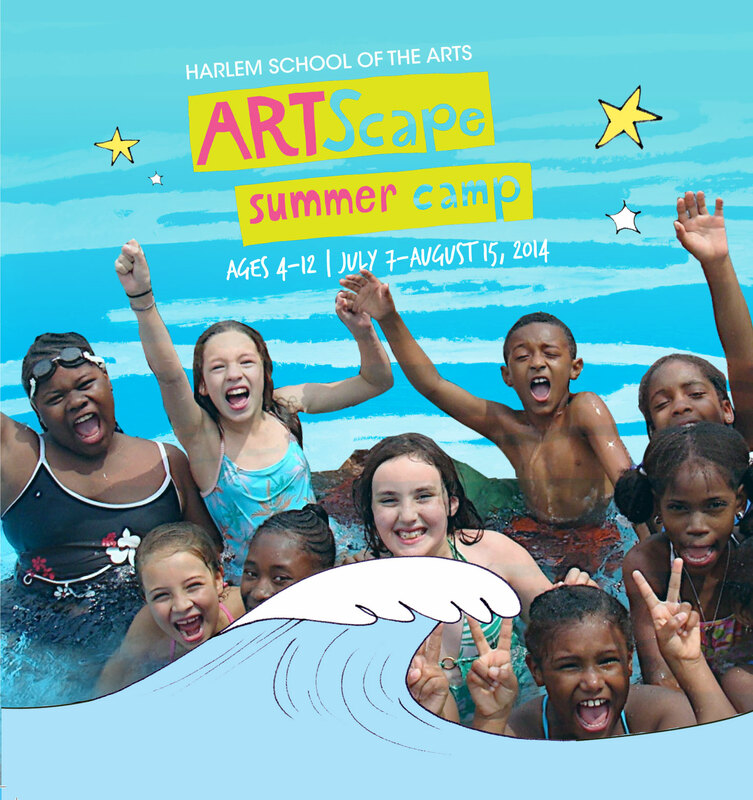 ARTScape Summer Camp for children ages 4 – 12 opens July 7 with three 2-week sessions through August 15! Secure your space with a small 10% deposit today, but hurry. Space in this popular camp is limited and filling up faster than ever before. This year’s camp is sure to please with an all new pool, new classes and added field trips to Legoland and NY Aquarium!